I don't often read Colleen Coble's books, but after reading this book and the one that precedes it, I have to ask myself why I don't. This is an awesome series, and the setting is one of my favorite vacation spots: The Outer Banks. It has been several months since I read the first book in the series, but I think this one was even better than the first book. It had a great plot, some of the same characters from book one in the series, and great new characters. The suspense element was well done and had me hooked enough that I read the book through in one sitting. Although this is the second book in the series, they don't necessarily need to be read in order. 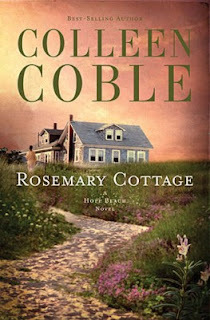 I do enjoy every book I read by Colleen Coble, and this one ranks up with the best she has written. Great story, and no bad language or inappropriate content. This is Christian fiction done right. 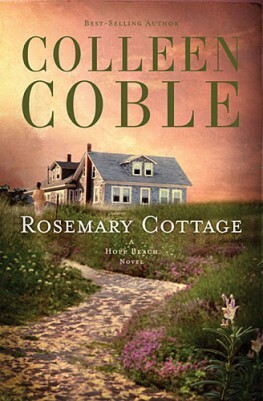 Best-selling author Colleen Coble's novels have won or finaled in awards ranging from the Best Books of Indiana, the ACFW Carol Award, the Romance Writers of America RITA, the Holt Medallion, the Daphne du Maurier, National Readers' Choice, and the Booksellers Best. She has over 2 million books in print and writes romantic mysteries because she loves to see justice prevail. Colleen is CEO of American Christian Fiction Writers. She lives with her husband Dave in Indiana. Visit her website at http://colleencoble.com. 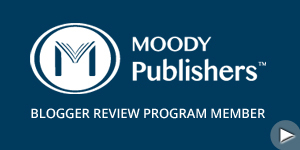 Rosemary Cottage is available from Thomas Nelson Publishing.